The weekend is the perfect time to try a new recipe. Today we’re sharing a recipe with one of my FAVORITE ingredients, smoked salmon! 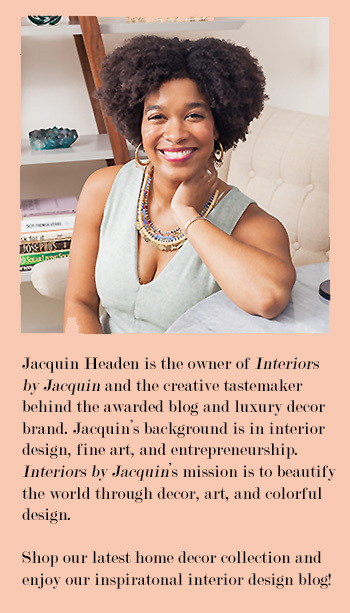 This recipe is compliments of our fab Food Contributor, Brooke Fedigan of Be Fed Again blog. 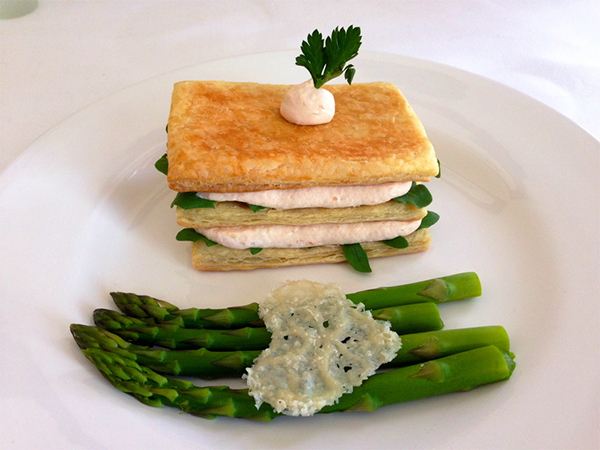 This smoked salmon dish looks so elegant and is perfect for impressing your guests at your next get-together! Enjoy! Place an oven rack in the lower 1/3 of the oven. Preheat the oven to 400 degrees. Line 2 baking sheets with parchment paper. 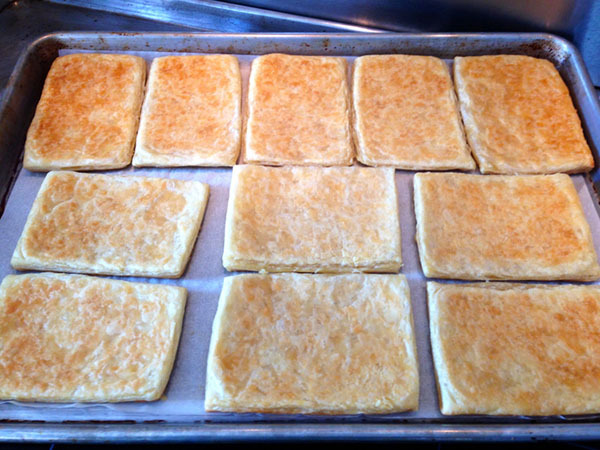 Place the pastry rectangles on the prepared baking sheets. Cover the pastry with another sheet of parchment paper and place another baking sheet on top for weight. Bake for 25 minutes until golden. Remove the top baking sheet and parchment paper. Set aside to cool. 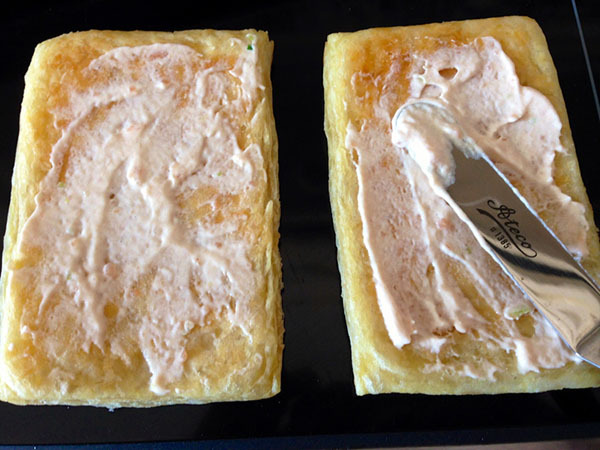 In a food processor blend together the smoked salmon, sour cream, mascarpone cheese, hot sauce, scallion and salt and pepper to taste. Blend the mixture until it is combined well and is smooth. Transfer to a clean bowl. 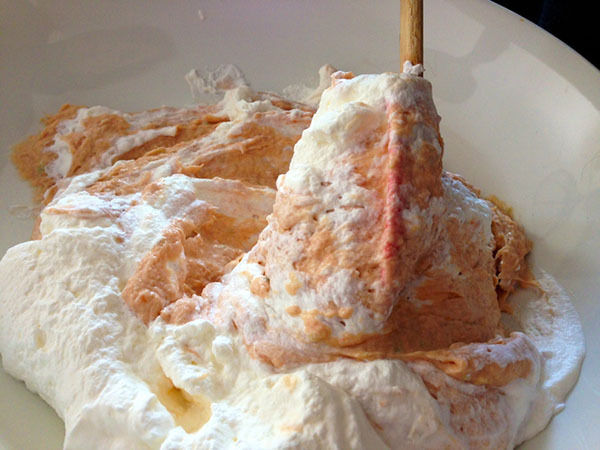 In a large bowl, beat the heavy cream until it holds stiff peaks. Add to salmon mixture, and carefully fold in until incorporated. Transfer, very carefully trying not to deflate the mousse, to a pastry bag. 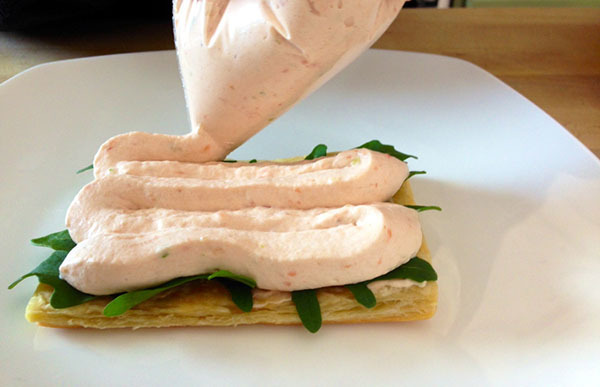 Spread a very thin layer of mousse on puff pastry to use as a “glue” for the arugula. 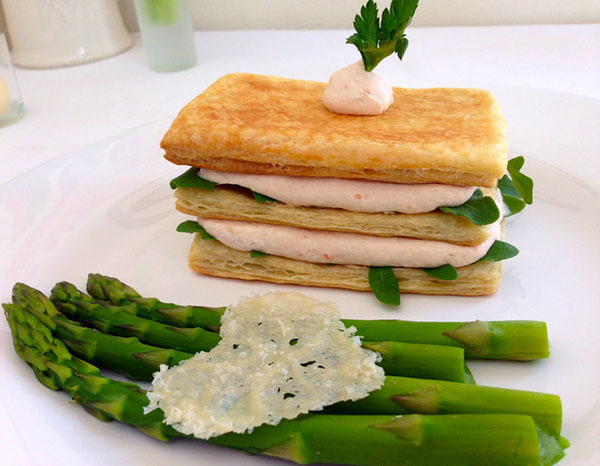 Place arugula on pastry. Pipe mousse on arugula layer. Top with another puff pastry and repeat process. Top with third puff pastry. Pipe a dollop of mousse on top of Napoleon, and garnish with a leaf of parsley. Served here with steamed asparagus and a parmesan crisp. This meal is savory and delicious. Give it a try!